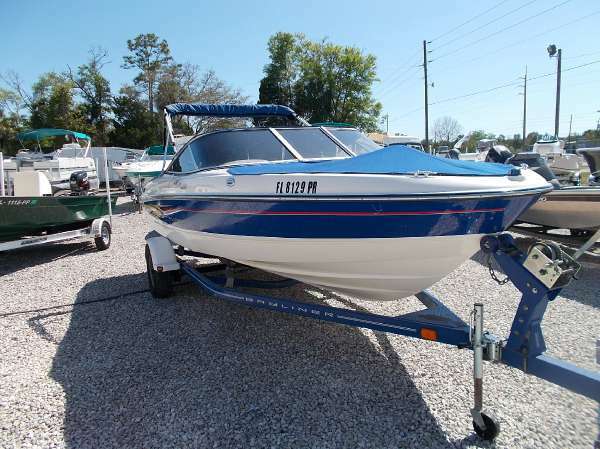 2006 Bayliner 205 This 2006 205 has great usable interior space and amenities for accomodating families in more comfort plus extended range capabilities, the Bayliner 205 is a versatile runabout. 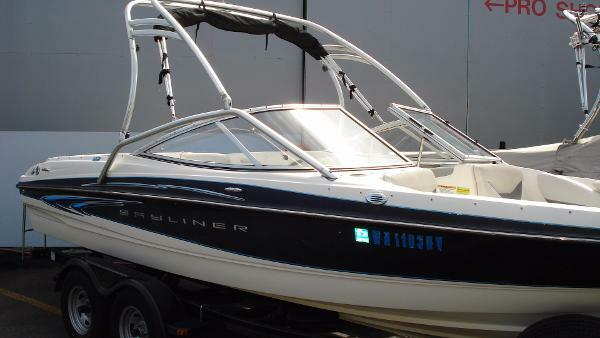 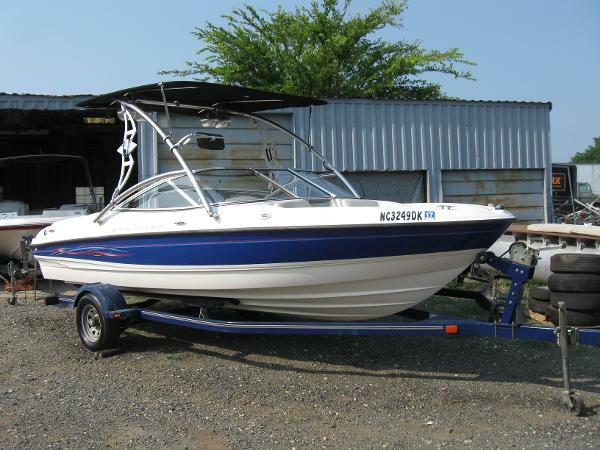 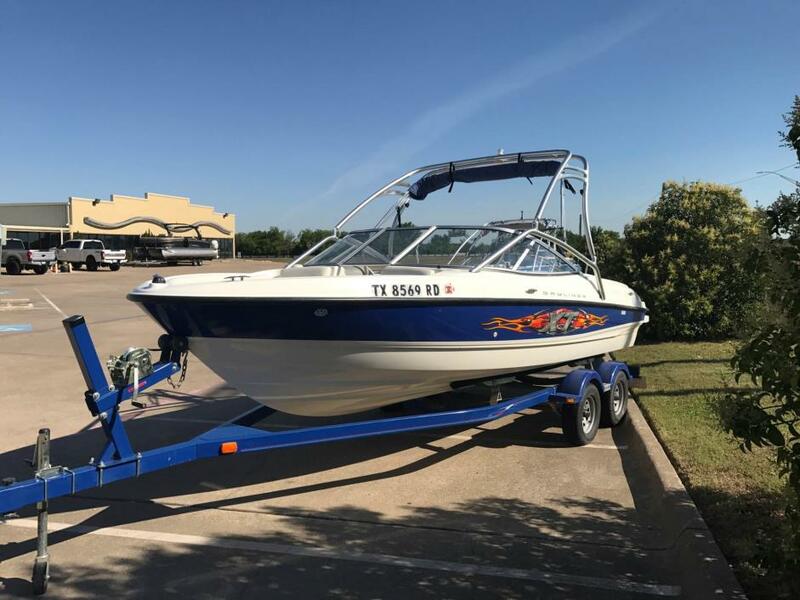 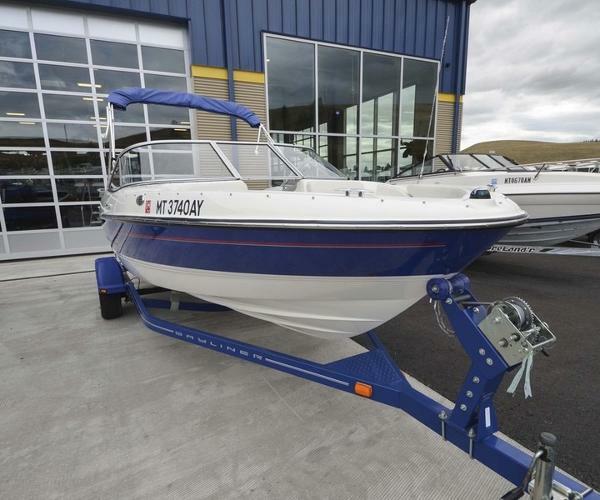 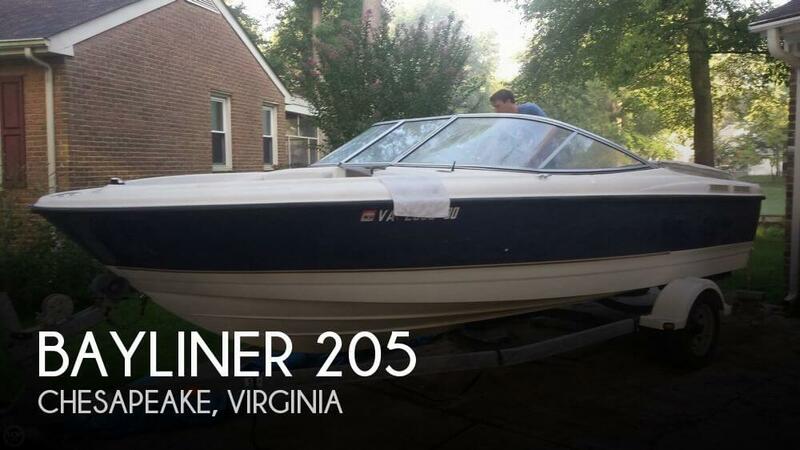 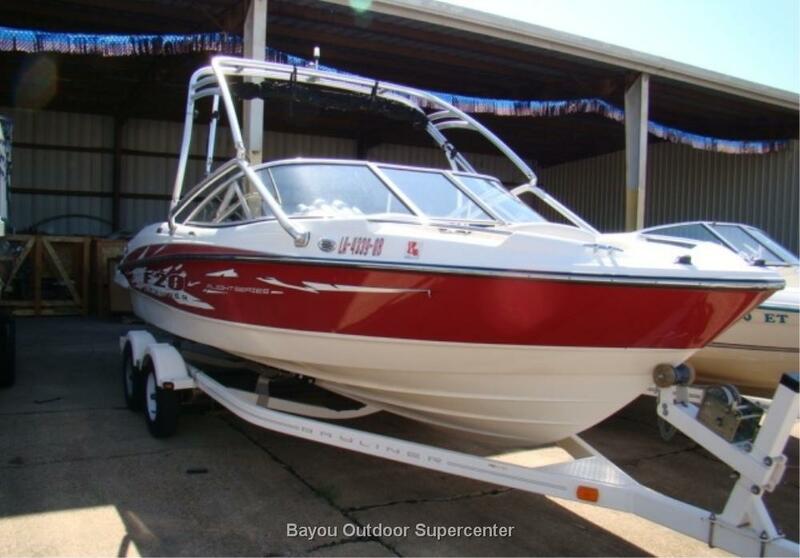 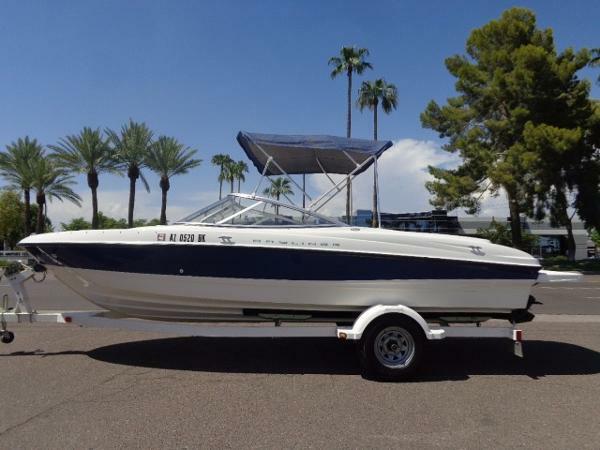 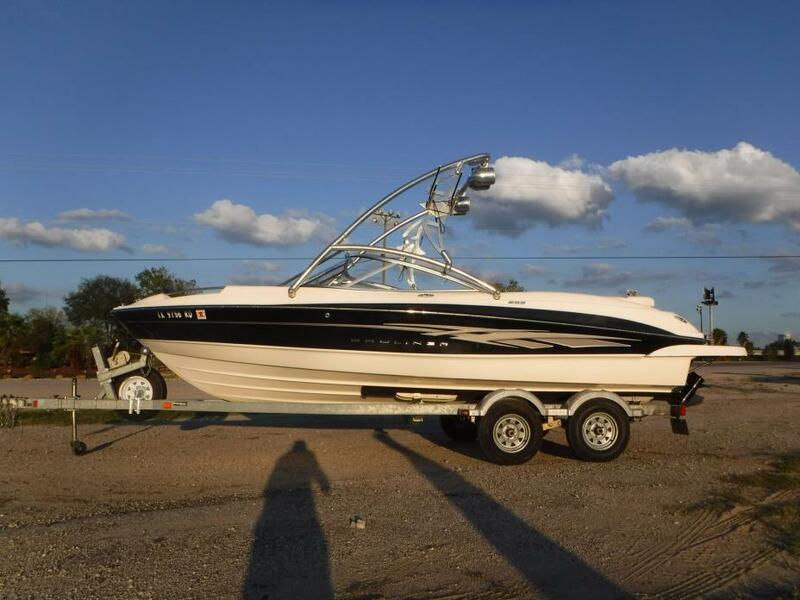 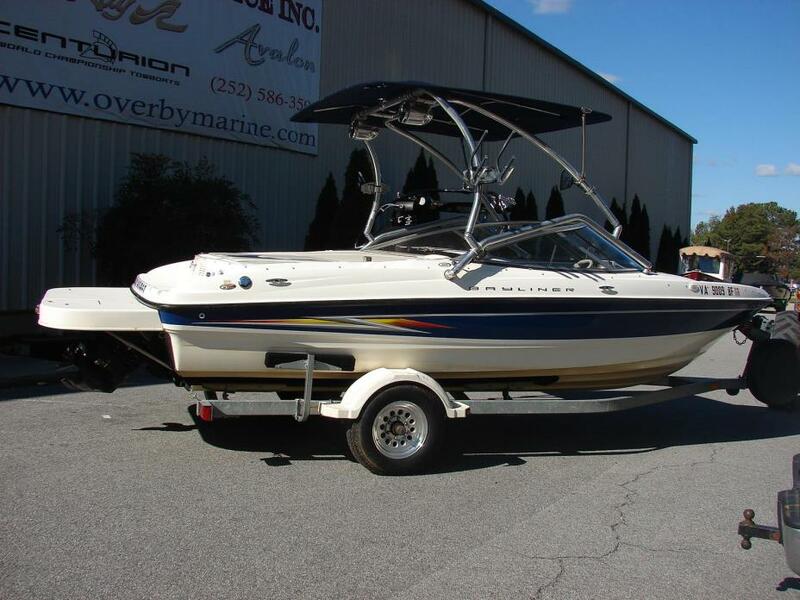 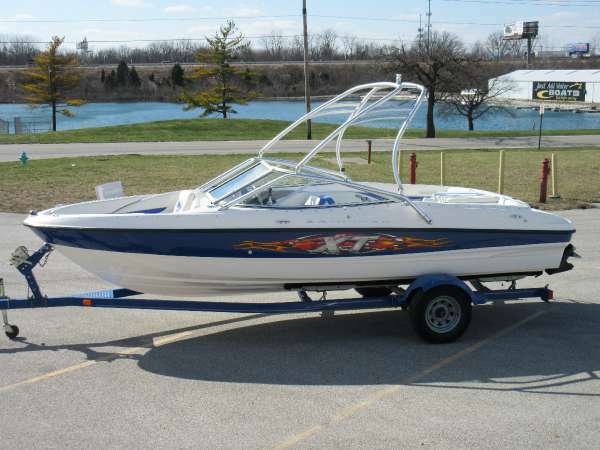 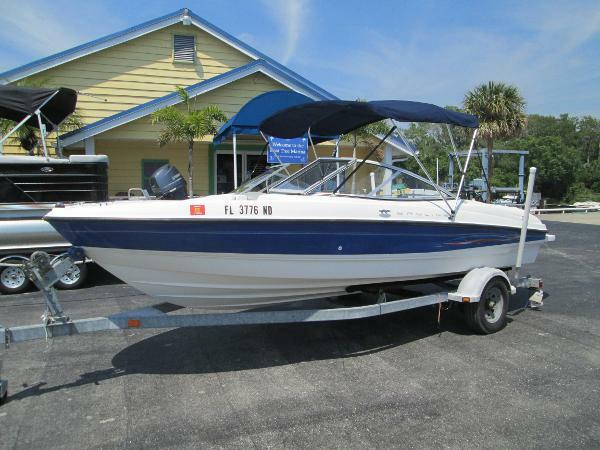 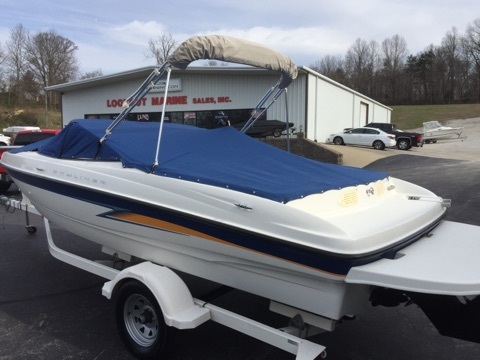 This one has the upgraded 5.0L 260hp MPI V8 power, standard interior seating, a wakeboard tower, stainless steel prop and a nice tandem axle trailer..
2006 Bayliner 205 Great Starter boat with 5.0 V8 and trailer. 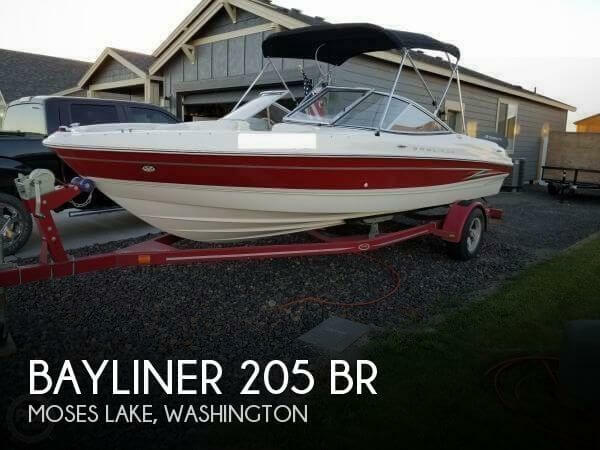 With more usable interior space and amenities for accomodating families in more comfort plus extended range capabilities, the Bayliner 205 is a versatile runabout with extended platform for easy in and out boarding.